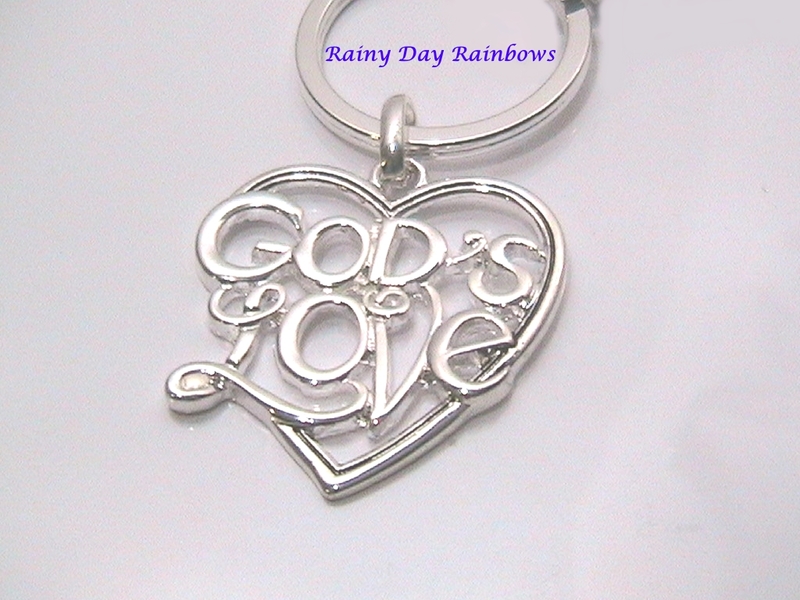 Looking for a special Christian keychain? 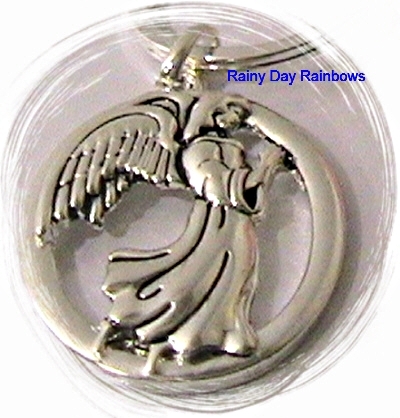 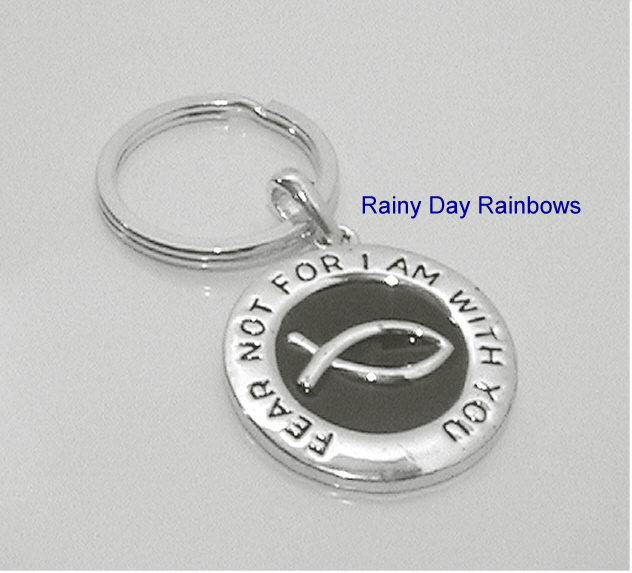 Find unique and inspirational keychains at Rainy Day Rainbows. 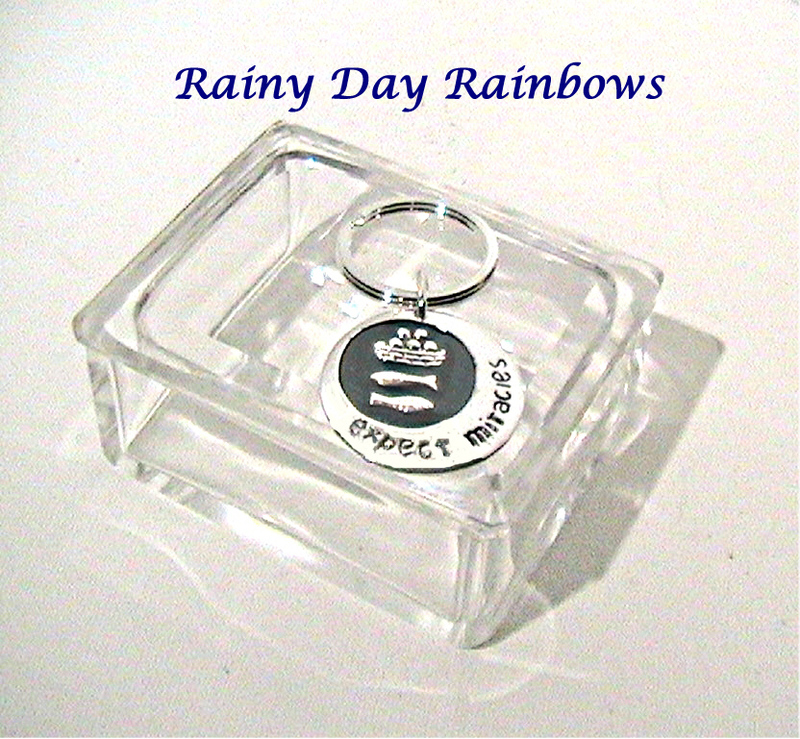 Beautiful gift box and “Believe” Charm included.